A media arm pouch to keep you pumped up and connected. Amp up your run. 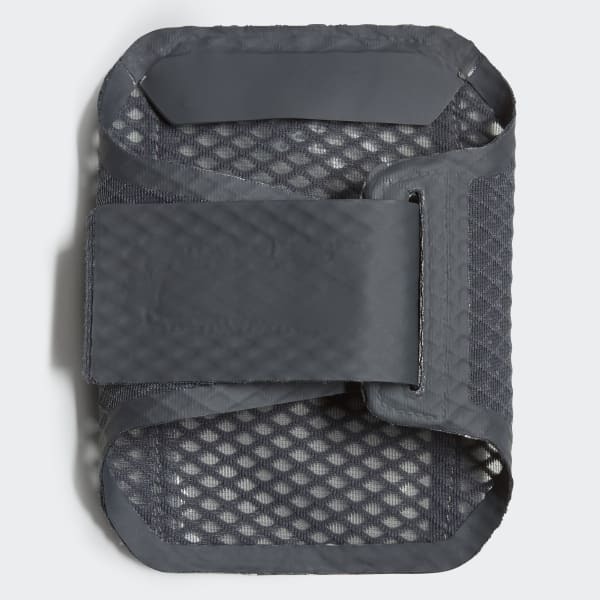 This media pouch provides a hands-free spot for your phone or media player. A hook-and-loop strap allows for an adjustable fit, and the mesh backing offers ventilation.